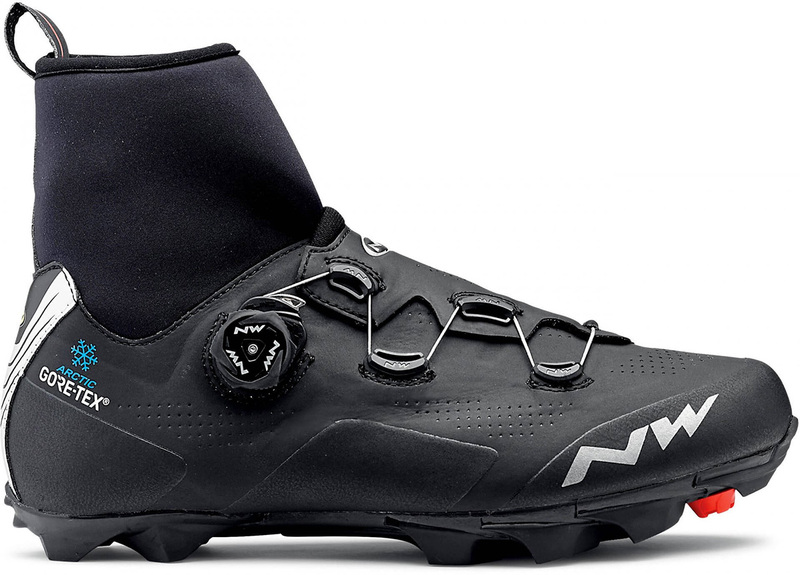 Home / Blog / Northwave Winter Footwear – Save up to 20%! Northwave Winter Footwear – Save up to 20%! If there’s any brand in cycling that would be considered a ‘winter specialist’ it’d have to be Northwave. The Italian brand was the first to use GoreTex® in its shoes and has since developed an extensive range of winter-specific shoes for a variety of conditions and disciplines. With the Raptor GTX, Northwave developed a windproof and waterproof winter shoe to compliment the increased comfort and freedom of movement created by Northwave’s exclusive Climaflex collar. The Arctic GTX footbed with a four-layer aluminium and fleece construction works with the membrane to deliver outstanding warmth and insulation. At first glance, Northwave’s Raptor TH seem as though they wouldn’t belong in the winter shoes collection – the low-cut profile may suggest otherwise. However, by using Thinsulate, the famous synthetic microfiber with outstanding thermal isolation and breathability features, has added warmth to Northwave’s exclusive mid-season shoes: low-cut, summer-like light shoes with unique thermal capacity. A versatile road shoe designed to deliver comfort, warmth and performance from freezing temperatures to milder settings. Constructed from an insulating Thinsulate membrane, a winter specific material suitable for temperatures from 0 to +15°C, these shoes supply all the warmth and comfort you would expect in these winter conditions. 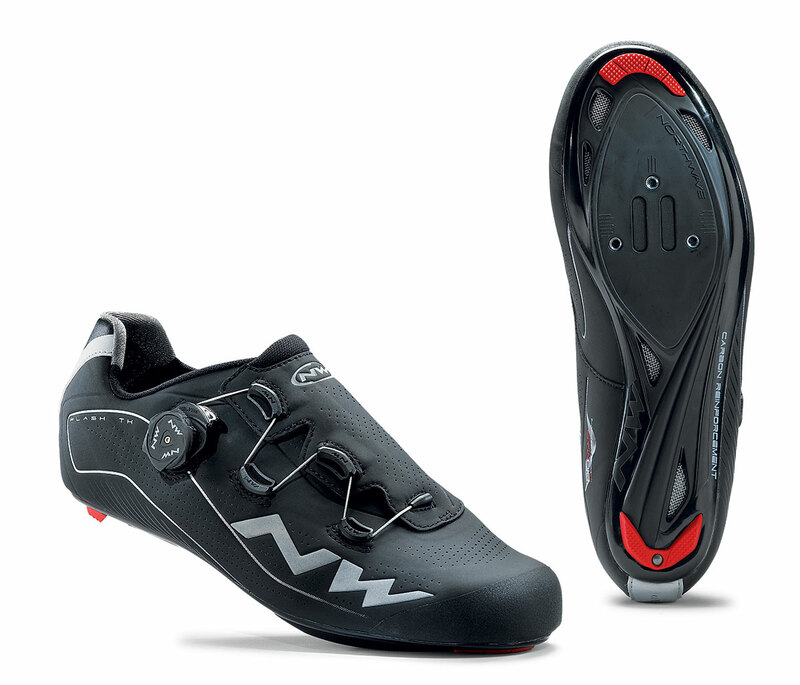 The shoes provide great thermal insulation, breathability and a snug fit with Northwave’s Biomap Aero overlap. These performance orientated winter shoes produce the same excellent power transfer that Northwave owners have come to expect from their shoes – with a sole stiffness rating of 8 from Northwave. Shop our full range of Northwave shoes with reductions up to 50% online.